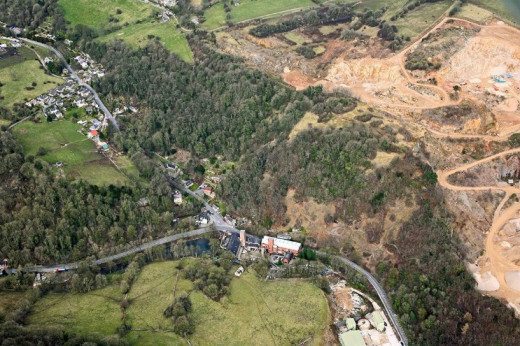 In 1663 miners digging for lead ore at Bonsall near Wirksworth in Derbyshire made a discovery which filled them with awe and wonder. Buried in the soil on Ball-Eye or Bawlee Hill for millennia, they unearthed a complete human skeleton of enormous proportions which became known as the Bonsall Giant. 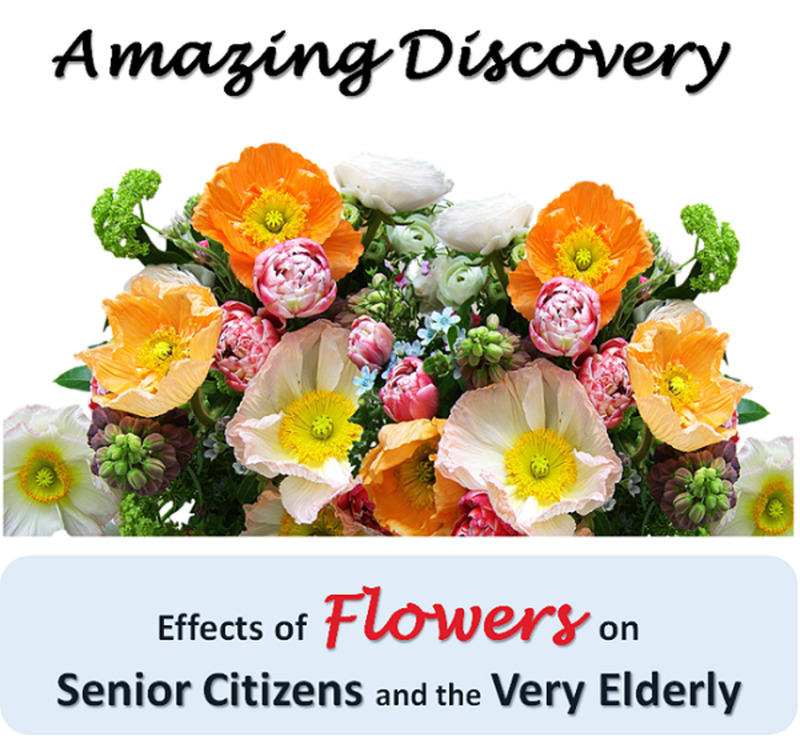 For centuries the truth about what the miners found that day has remained shrouded in mystery. An enormous skull, and bones from the colossal frame brought to the surface, created a national sensation. 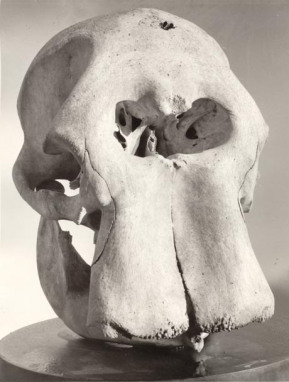 Learned scholars of the day who flocked to see the skull estimated the overall height of the goliath to be 15 feet. The remains were exhibited for years at various places around the country but with the passage of the decades the skeleton and the story were lost to history. 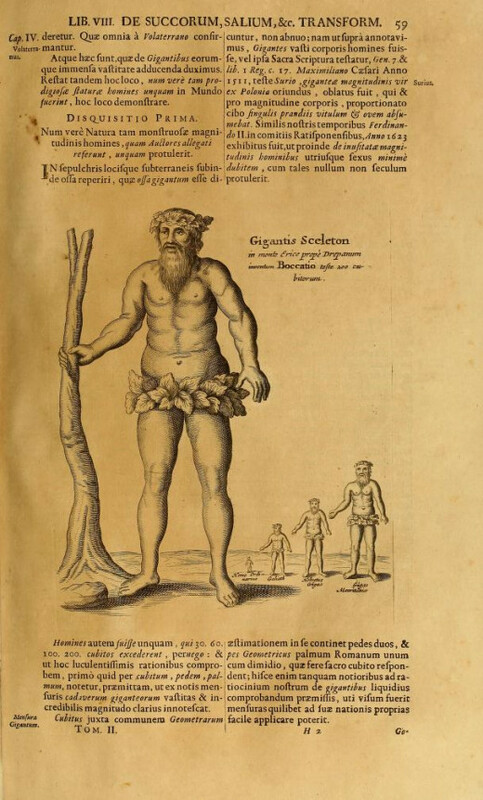 The story re-emerged at the start of the 19th century when White Watson in an 1811 publication on local geology recounted the tale of the Bonsall Giant. White Watson was an early English geologist and fossil collector from Bakewell who worked at Chatsworth House in Derbyshire cataloguing minerals and fossils for the Duke of Devonshire’s family. Watson argues that the skeleton could not have been that of a man but asserts that it was an elephant’s skeleton that was found. Drawing on local legend, he writes that the skull was large enough to hold two bushels of corn (112 pounds). He describes the discovery by a group of workers following a seam of lead ore up Ball-Eye Hill when they came across a vast underground cavern where the skeleton was located. In his account he relates that the skull was so large that it could not be brought out in one piece and had to be broken up. He laments that the remainder of the skeleton was left behind and a subsequent collapse of the cavern rendered it irretrievable. 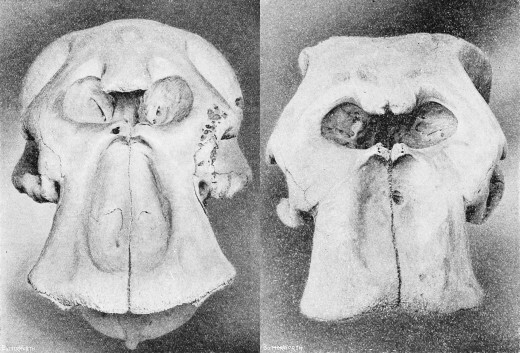 Watson’s elephant theory was made all the more compelling by his claim that he now owned one of the very teeth taken from the skull. The tooth, weighing an incredible four pounds three ounces, was apparently presented to him on 24th August 1808 by Robert Mower Esq. of Barlow Woodseats, whose great grandfather was a proprietor of the mine at the time of the discovery. Watson contends that his tooth is identical to those that he has previously examined which are known to have been elephant’s teeth. He therefore concludes that the skeleton discovered could not have been that of a human but that of an ancient pachyderm, either an elephant, mammoth or mastodon. Continuing in a similar vein, another eminent geologist, the Rev. William Buckland published Reliquiae Diluvianae in 1824 in which he discusses various organic geological remains found far away from the sea and which he argued constituted proof of the biblical deluge. In this book he refers to a number of fossil finds in Derbyshire including the skeletal remains at Wirksworth. Borrowing heavily from White’s account, Buckland continues; “…There is, I believe, no other account of the circumstances under which these remains were found than the subjoined manuscript in the possession of Mr. Watson, by a miner, named George Mower. “ As they was sinking to find lead oar upon a hill at Bawlee, within two miles of Wirksworth, in the Peaks, about the year 1663, they came to an open place as large as a great Church, found the skeleton of a man standing against the side, rather declining. They gave an account that his braine-pan would have held two strike of corn, and that it was so big they could not get it up the mine they had sunk without breaking it; being my grandfather, Robert Mower, of Woodseats. 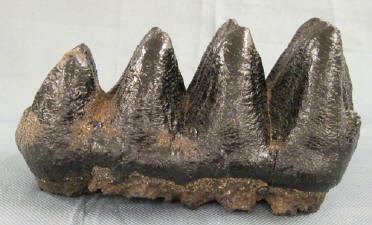 in the County of Derby, had a part of the above said mine, they sent him this tooth, with all the tines of it entire, and weighed 4 pound 3 ounce. Within this 35 years, as Alderman Revel, of Chesterfield, and several others now living can justify, I had the above said account from my father, Robert Mower, and one George Mower, an old man and cousin of mine as near as I can remember”... Witness my hand ... GEORGE MOWER. This account would appear to have been made by George Mower the grandson of the mine owner and the father of Robert Mower who presented a tooth to White Watson in 1803. From the description it does not appear that George Mower actually witnessed the discovery of the skeleton, although was clearly aware of it at the time. 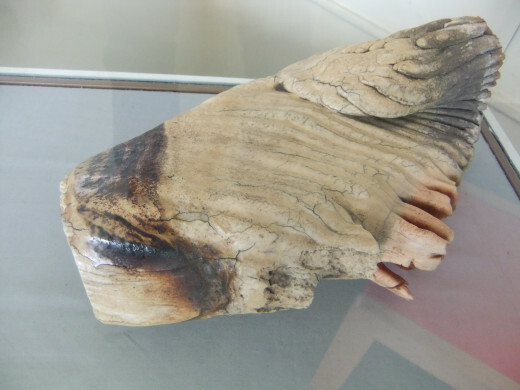 This tooth was almost twice the weight of the tooth sent to the Barber Surgeon at The Blew Anchor and he describes the enormous skeleton for the first time as reclining against the side of a cavern. Buckland goes on to describe other fossil remains discovered in 1822 in the nearby ‘Dream Cave’ at Callow near Wirksworth where a Rhinoceros skeleton amongst others was discovered. This was subsequently exhibited at the Ashmolean Museum in Oxford. 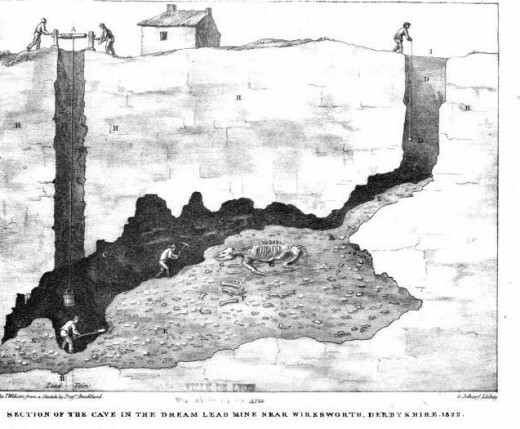 His sketch following his visit to the ‘Dream Cave’ mine in 1823 is shown below. 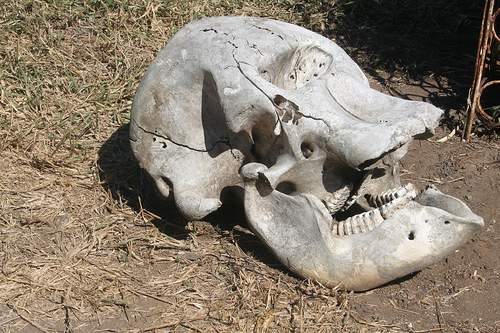 Could this elephant's skull have been mistaken as human? And there the story may have rested, had it not been for the re-discovery of an ancient tract which outlines the exact circumstances of the finding of the giant’s skeleton by the miners. Buckland was in fact mistaken in his assumption that there was no other record of the discovery. In a pamphlet dated 1633 the extraordinary find was outlined in some detail and paints a very different story to that set out by Watson and Buckland two centuries later. According to the contemporary account whilst tracing a seam of lead ore up to the top of Ball-Eye Hill, miners found a curious rock perched on top of the hill and covered with earth. When they excavated it the discovered it was “a plain stone of vast bigness” containing strange hieroglyphics in a language they could not comprehend. Scholars who examined it deduced that some of the symbols referred to a date which they were unable to read but concluded that it unquestionably pre-dated Christ. The workmen were amazed to discover entombed within, what they described as the skeleton of “ a huge, monstrous and impregnable gyant”. Although the body appeared to be perfectly intact, as soon as they touched it, it crumbled to pieces. The miners gathered together the bones including an enormous skull which they took to the home of a nearby nobleman and laid it out in the yard. The remarkable find caused a sensation in the County and hundreds flocked to the house to view the giant’s skeleton. Scholars estimated from the size of the skull and the bones that the giant must have measured “Five yards or more”. The skull was capable of holding at least a bushel of corn, around 56 pounds. 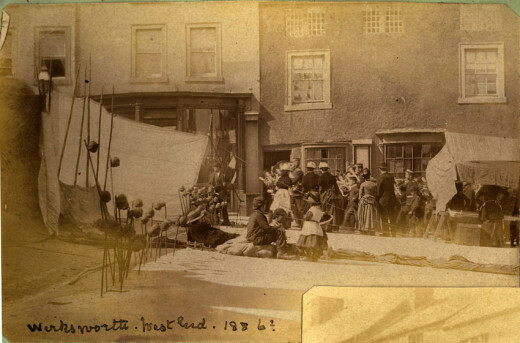 One of the teeth from the skull of the giant was sent to London where it was on display at the premises of the Barber Surgeon of The Blew Anchor in Little Brittain, London. This tooth weighed two and a half pounds. There are a number of anomalies when comparing the accounts of Watson and Buckland to the original account of the miners laid out in the 1633 pamphlet. No mention is made in their versions of the engraved stone with the mysterious hieroglyphics or of the tomb-like structure described by the miners. Furthermore they do not mention an underground cavern referred to by Watson. If true the miners' account suggests a marked grave rather than fossilised animal remains in an underground cave. 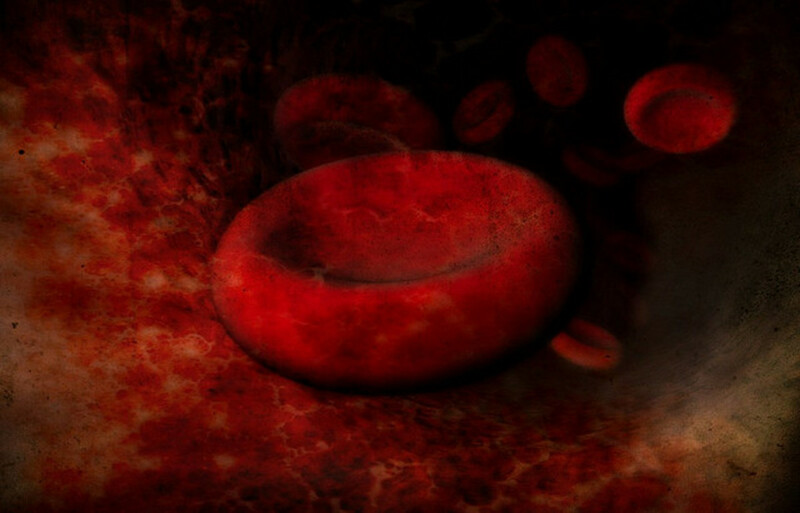 They reported the body was intact until they touched it. Is it likely they would have mistaken the skeleton of an elephant for that of a giant human? 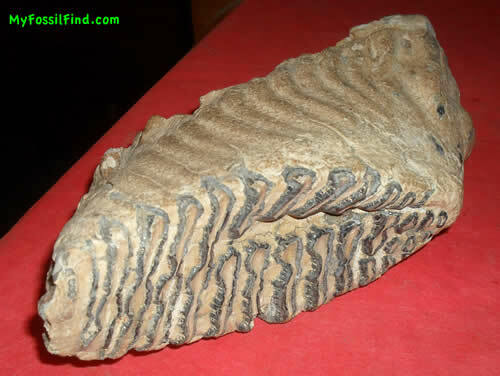 Watson was a keen fossil hunter and geologist and was in possession of a number of elephant’s teeth. Whether or not any of these were actually from the Giant’s skeleton of Bonsall or elsewhere is difficult to confirm. After his death Watson’s collection was broken up. 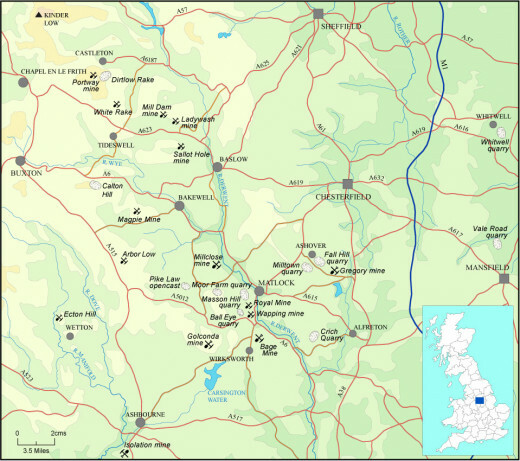 Some ended up at Chatsworth House but the current location of the controversial giant’s tooth or any other bones from the skeleton remains unknown. Were the fossil remains handed to Watson part of the Ball-Eye discovery and where are they now? 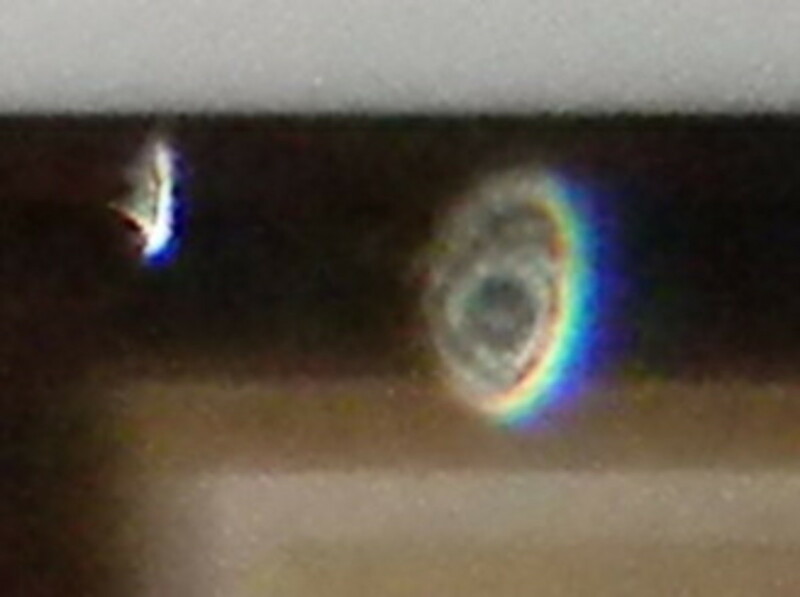 What happened to the tooth displayed at The Blew Anchor? 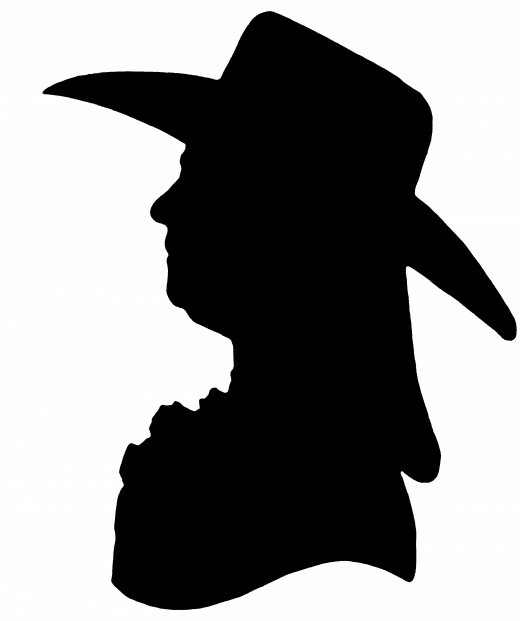 Did it end up in the collection of Sir Hans Sloane, who at the time was amassing an enormous fossil collection in London which later formed the basis of the British Museum? What became of the stone, engraved with mysterious hieroglyphics which sealed the giant’s sarcophagus and what was the inscription? 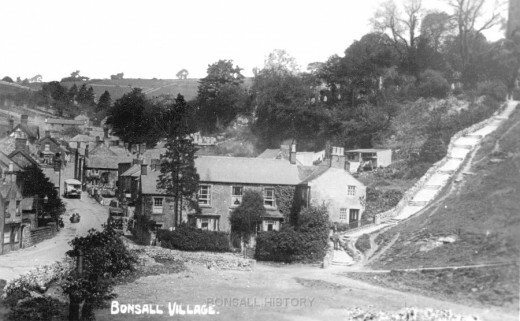 Were the Bonsall miners truly ‘ever prone to the marvellous?' and was their description of the carved stone and sarcophagus a fanciful exaggeration or was the Bonsall Giant evidence that a race of colossal humans did indeed once walk the Earth? There were Giants in the earth in those daies: and also after that, when the sonnes of God came in vnto the daughters of men, & they bare children to them; the same became mightie men, which were of old, men of renowme. Do you believe that a race of giants could have walked the Earth in ancient times? I agree with you Jodah...in this case it seems the Victorian scientists re-wrote the story to make it fit in with their view of the world, rather than relating it to the contemporary account. Odd about it being marked with a gravestone of sorts...wonder what happened to that? I have read o many accounts of giant skeletons being found all around the world and later the details being suppressed, that it just seems too much of a coincidence. I am very open on whether giants did exist. This one just adds fuel to the fire. I don't see how an elephant skull and skeleton be in any way mistaken for that of a human. Many thanks Chantelle...hope you pass by again! So kind Chantelle. Thanks for taking the trouble to comment and thank you for the follow! That was really fascinating, entertaining and well written. I enjoyed it immensely. Thanks Polly- although the 1633 pamphlet came first and the contemporary writers described a tomb with the engraved slab on the top. Laters writers were clearly unaware of the original account and 200 years later described it a cavern in keeping with other fossil finds which had been subsequently found during the mining process. I've only recently found the original and it makes fascinating reading. Fascinating piece, Brian. I enjoy reading how old fossil remains and extinct beasts were often wrongly identified as beasts or monsters. I'd put my money on it being a mammoth or suchlike; perhaps the legend of the tomb is a later invention or tall-tale? No problem. I look forward to reading more of you hubs! 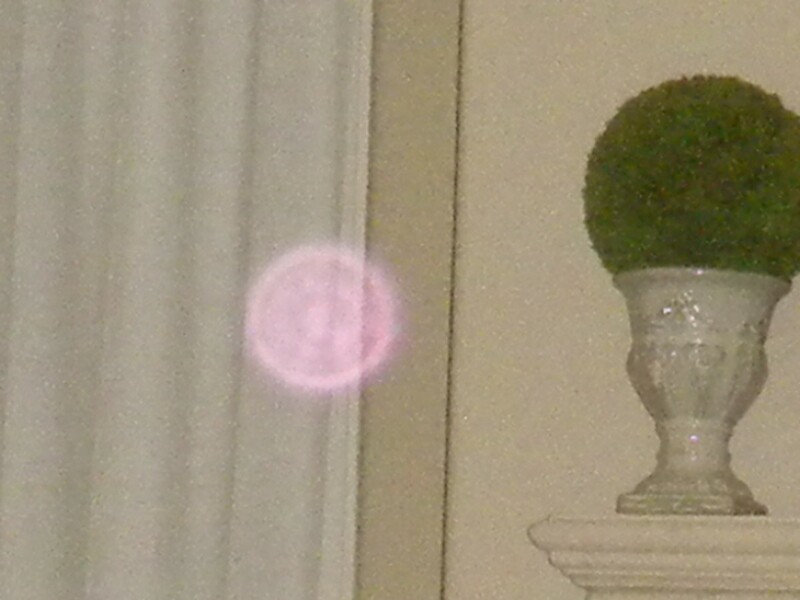 This was truly fascinating. I'd never before head of the Ball Eye Giant. I am now knowledgeable in one more historical apologue. Thanks for that! That was really interesting!! I shared it on Facebook.